Gain more enquiries and bookings! Increase your online prescence! Receive more bookings in your local area - saving travel time and fuel. 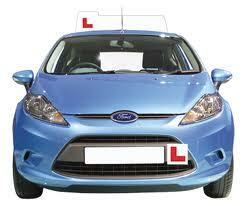 0113 269 3447 with your driving school name and we will provide full information and details. Promote your driving school business from only £2.99 per month! If you don't have a website - we can build and supply a fully optimised website if you wish - contact to learn more and how low cost our service is. Costs depend upon size of your advert and how many postcode areas you choose to be displayed in. Special packages for multi car schools who would like all or a lot of sectors. Due to demand we are now scheduling full day courses to assist you and your business grow and become successful. Grow your business from start up to a full diary with exceptionally low running costs in only a few weeks! Proven methods with recent examples! Learn absolutely loads to build your business without breaking the bank! Learn how to promote and advertise for free or very low cost! How to convert an enquiry to a booking! How to gain more enquiries! 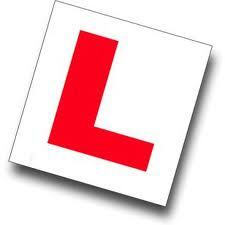 Full day, full of useful and beneficial information and tools to ensure your driving school success for only £179. All you need to build, run and maintain your successful driving business with low overheads and a solid income!